For a lesson on how knowledge of economics helps build a champion baseball team, check out Moneyball, with Brad Pitt in the leading role. 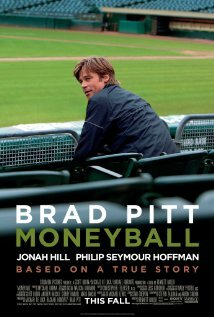 The 2011 movie tells the true story of Oakland Athletics’ general manager Billy Beane who has trouble recruiting and maintaining top players due to money problems. Then he hires a young college graduate (okay, a Yale graduate) who applies statistical analysis he studied in his economics classes to identify undervalued, but promising players. The Oakland As’ fortunes improve dramatically.